AVOID office politics as much as possible. But what if getting involved in politics is something which becomes unavoidable? For instance, if someone smears your name or reputation and drags it across the floor, past the CEO’s office on the way to the toilet? The best method of dealing with office politics and rumor mills, is to face up to it and deal with it. Avoidance will make you seem guilty, weak and easy to bully. Plan your entry angle and prepare alternate points for discussion. Never go unprepared. Approach the person in question in a professional, but assertive manner. 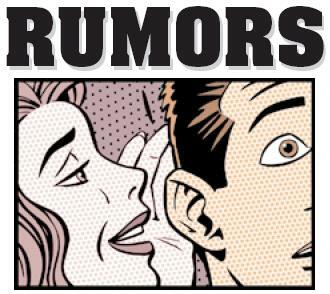 Focus on the rumor(s) and address the issue(s) at hand, NOT the person. Address concerns as they arise and qualm any uncertainty with facts. After the discussion, remember to document the facts and send an email to recapitulate concerns with facts that have either addressed the concerns or are to be addressed at a later stage. Bare the Claws, but don’t break them scratching dirty scratch posts! Oh! And remember to Paws(pause) for effect.